The Seaview Business Association (SBA) is a voluntary organisation dedicated to the development of the Seaview/Gracefield business district. 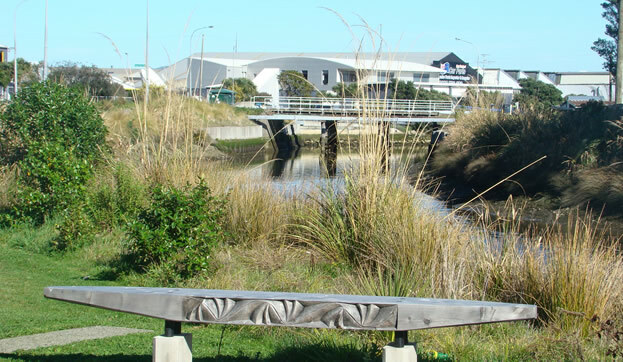 It is a partnership between local government and the business community, with Hutt City Council providing valued support that includes funding the role of a co-ordinator. SBA holds monthly meetings open to all businesses in the Seaview/Gracefield area. The meetings, also attended by a representative of Hutt City Council, provide a forum for raising local issues and building community connection. At the Annual General Meeting, a Chairperson and Treasurer are elected for terms of one year. Coordinating a minimum of six networking events per year. These gatherings, which feature a guest speaker, bring business representatives together for a unique opportunity to develop their business contacts within the area. Producing a monthly newsletter that updates and informs businesses about what’s happening in Seaview/Gracefield. Making submissions to local government, principally on issues such as traffic and the physical environment. Generally, providing an important voice for Seaview/Gracefield businesses on advocacy-based issues that may require local body involvement. Running Spotlight on Seaview, a popular event held on a Sunday at which many local businesses open their doors for free public tours and displays. SBA and its members assisted Hutt City Council in developing the Vision Seaview/Gracefield 2030 plan. This document will guide a range of council policies to ensure the current and future business needs of the business community are reflected across all aspects of council activity. Promote the profile of the local industrial/commercial district through regular events. Provide opportunities for local businesses to learn, support and grow from each other. SBA understands that place-based problems and issues demand place-based responses. In February 2004 the Hutt Valley was hit with a weather bomb that caused widespread flooding throughout the area, with the eastern side of the lower valley hardest hit. Further flooding occurred in August 2004, following which the management of John Jacobson Limited led a call for action. A survey of Hutt Park Road businesses identified the extent of damage caused by these weather events, and a letter was written to Hutt City Council highlighting the issues. This led to meetings with local government, firstly with Mayor David Ogden and then on site with a group of regional councilors. At that time Greater Wellington advised that flood protection in the Seaview/Gracefield area would take at least 10 years to complete. This was disappointing news to the businesses affected, who maintained that the flooding risk required much faster action. Their stance led to further council reports being written, numerous meetings held, and ultimately plans brought forward. 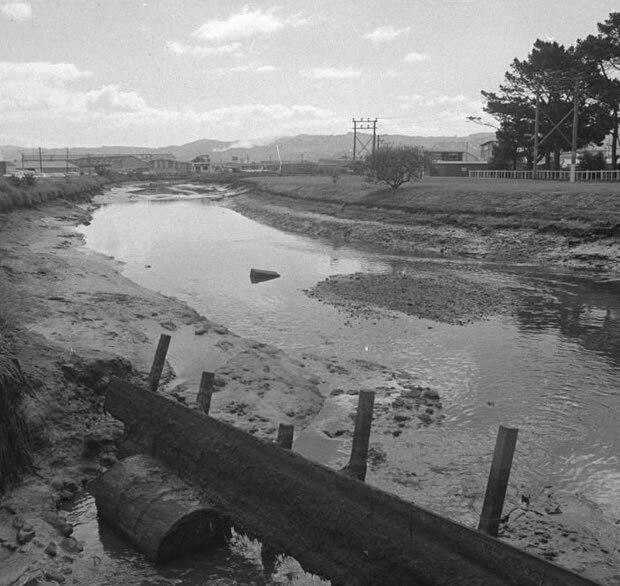 As a result, drainage work on the Western end of Hutt Park Road was finished within five years. The success of this small group of business leaders made them realize that with a united voice they could achieve even more, and it wasn’t long before work on Waiwhetu Stream was committed. Major flood protection and associated landscaping work was completed by 2010, giving Seaview/Gracefield an industrial precinct to be proud of. Future plans will see more plantings to enhance the area, and recreational features such as a proposed art trail along the stream. A core group of people enthusiastic about protecting and beautifying Seaview/Gracefield was by this time well-established. The group’s next step was to approach Hutt City Council with the idea of creating a more formal council/community partnership. The result was the Seaview Working Group. With registration as an Incorporated Society in 2010 and funding support from the council, SWG was “up and running”, and the first AGM took place in October 2011. Public promotion of SWG and its objectives began with a bang, when the first “Spotlight on Seaview” occurred in November 2010. Hutt City Council then invited SWG to contribute to Seaview-Gracefield Vision 2030 (PDF 1.9MB), the Council’s long-term plan for the industrial area. 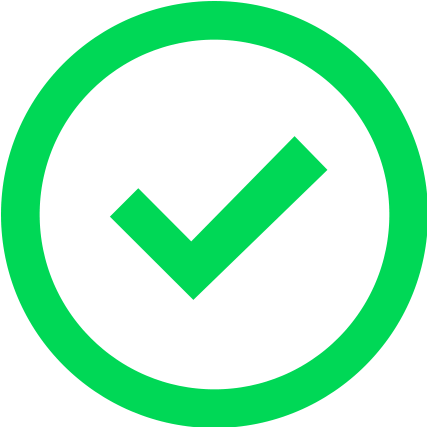 With a survey of all Seaview and Gracefield businesses undertaken in 2011, SWG collected together the information needed to establish a comprehensive database, so that communication with the wider Seaview/Gracefield business community could begin. In 2016 the SWG committee decided that it was time to change the organisations name as a sign of their success and support from the local businesses. The Seaview Working Group had come of age and need a more permanent name and so the Seaview Business Association name was chosen and formally accepted.